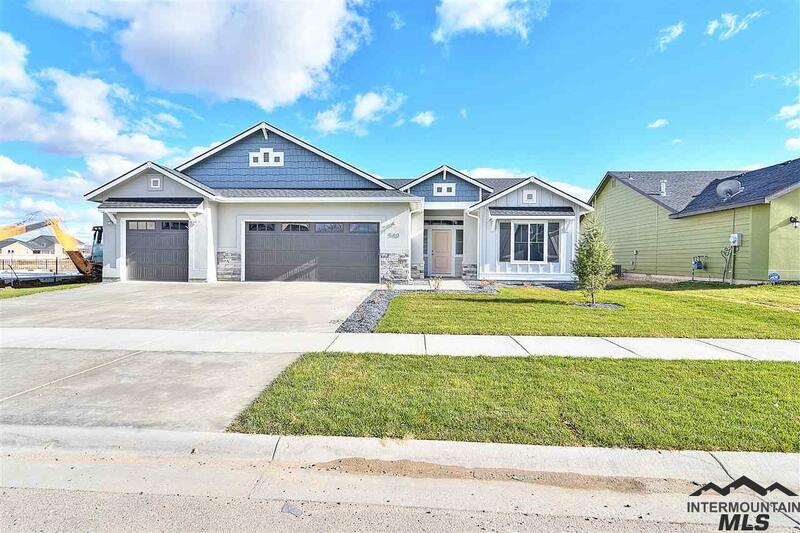 All Southfork homes currently listed for sale in Boise as of 04/21/2019 are shown below. You can change the search criteria at any time by pressing the 'Change Search' button below. "The Sundance 2710 gives you room for your toys! The main level boasts formal living and dining. Open kitchen with island, master suite with soaker tub and separate shower, dream closet! Our homes are built with high efficiency building codes. 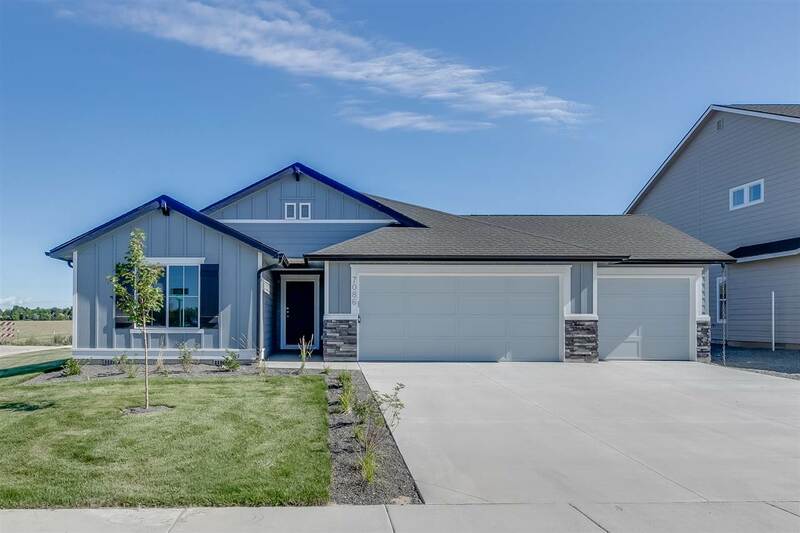 Price includes fireplace, tech desk, upgraded cabinets, dual vanity, granite, vinyl plank flooring, full kitchen backsplash, craftsman interior trim, stainless appliances, and many more features. RCE-923"
"The Sundance 2710 gives you room for your toys! The main level boasts formal living and dining. Open kitchen with island, master suite with soaker tub and separate shower, dream closet! Price includes tech desk, upgraded cabinets, dual vanity, separate tub/shower, granite kitchen countertops, vinyl plank flooring, stainless appliances, and many more features. RCE-923"
"The Harrison 2025 is the perfect spacious single living home you've been waiting for. A wide open living room that flows into your dining room and a view from the kitchen makes entertaining top notch. 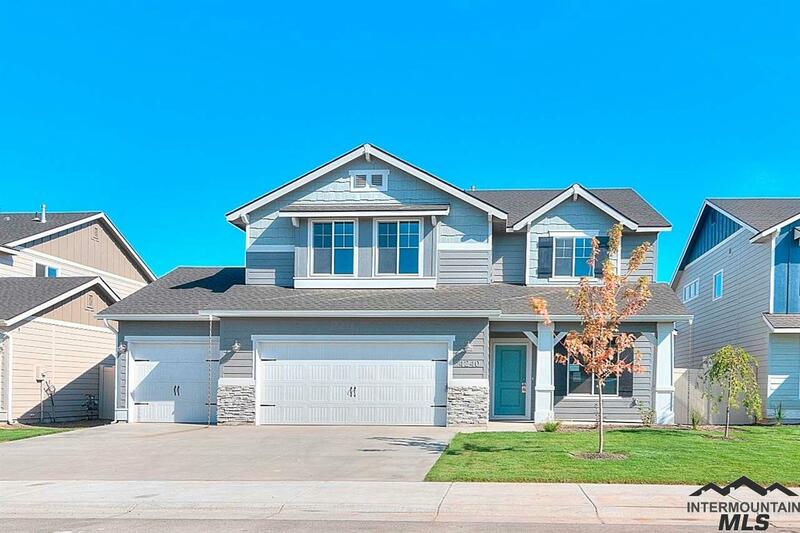 The Harrison is sure to be your dream home come true. Price includes vinyl plank floors, upgraded cabinets, dual vanity, granite, stainless, and more. RCE-923." "This single-level Paragon 1950 floor plan has a multitude of features! The three-car garage leads you into a mudroom which is sandwiched between the laundry room and a tech room, available to be an office with a desk or without to be utilized to whatever fits your needs. The open living room and kitchen features an island and optional fireplace! Price includes upgraded cabinets, dual vanity, stainless appliances, full kitchen backsplash, vinyl floors, granite, and more. RCE-923."